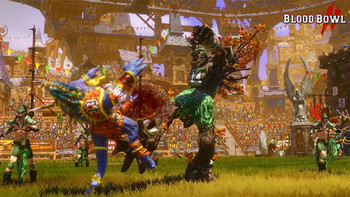 DLC info: This additional content requires Blood Bowl 2 in order to play. Buy Blood Bowl 2 - Wood Elves DLC as a Steam Key. 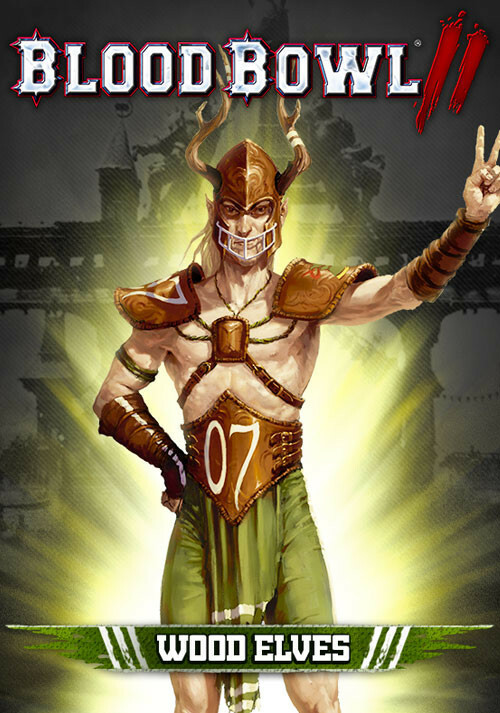 WOOD ELVES race comes with its own unique AI and players (Passers, Wardancers, catchers, linemen and the Treeman) but also their own star players: Dolfar Longstride and Jordell Freshbreeze! 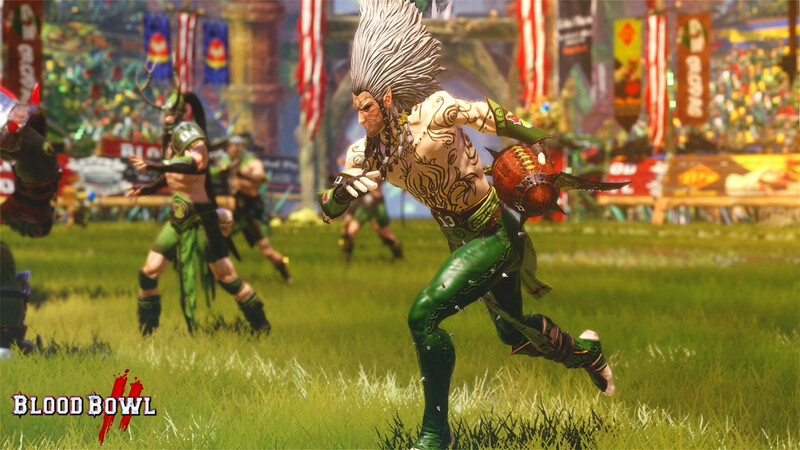 Elves are amazingly agile and almost as fast as Skaven. Avoiding other's tackles is a pure formality for them. 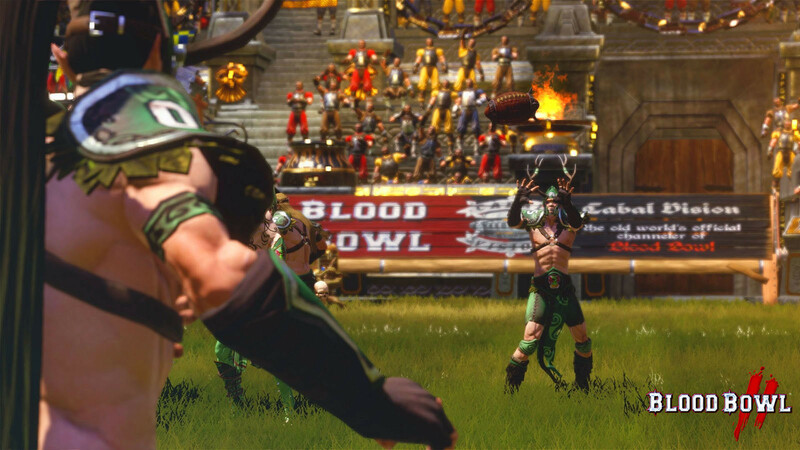 Especially for the Wardancers whose ability to go through opposing defenses is nearly outmatched. 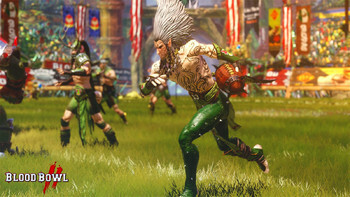 Elves are excellent passers and catchers. 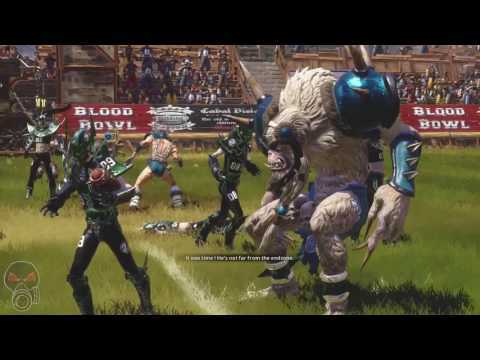 Their game could become a true nightmare for other teams not as agile and fast as they are. 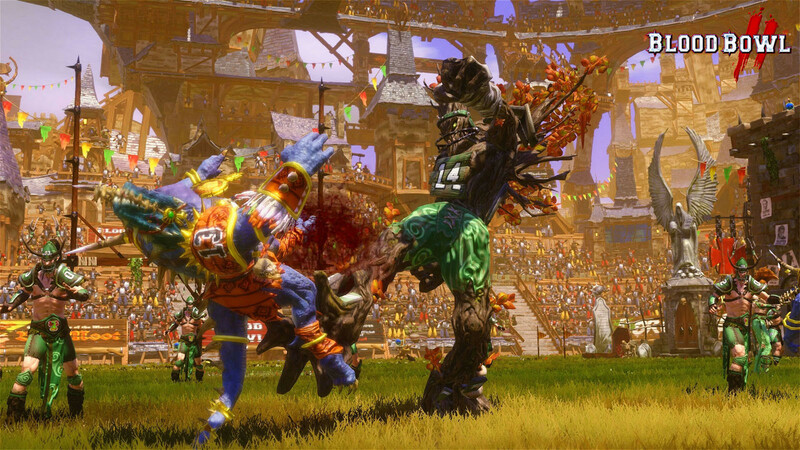 The Treeman is probably the strongest player in the whole of Blood Bowl. He's gifted with an extraordinary natural strength against which very few players can compete. 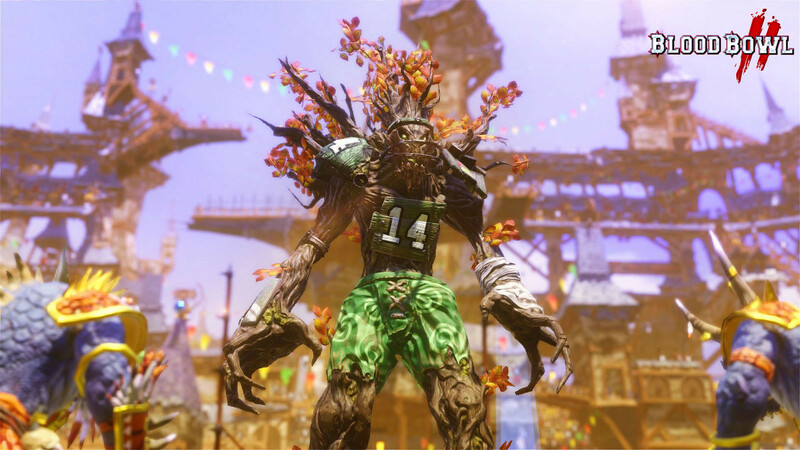 However, the Treeman is extremely slow and has a bad tendency of taking root in the middle of the field. If that happens, he won't be able to move...at all. 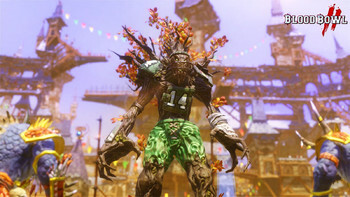 INTERNET CONNECTION REQUIRED FOR THE GAME ACTIVATION. WINDOWS XP NOT SUPPORTED. 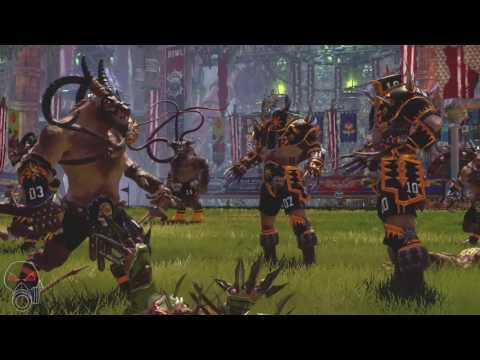 Blood Bowl 2 © Copyright Games Workshop Limited 2016. 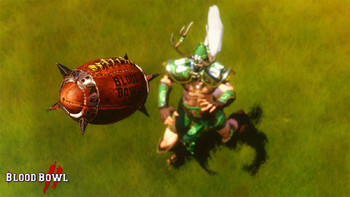 Blood Bowl 2, Blood Bowl 2 logo, Blood Bowl, the Blood Bowl logo, GW, Games Workshop, Warhammer, and all associated logos, illustrations, images, names, creatures, races, vehicles, locations, weapons, characters, and the distinctive likeness thereof, are either ® or TM, and/or © Games Workshop Limited, variably registered around the world, and used under licence. Used under license. All Right Reserved. 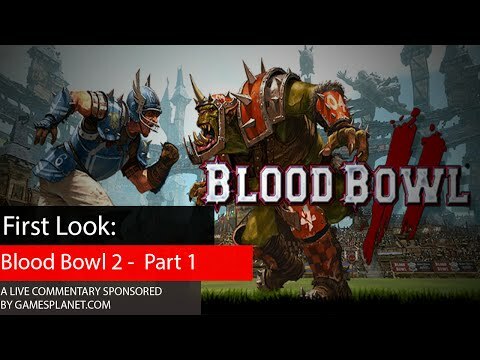 Problems with Blood Bowl 2 - Wood Elves DLC?